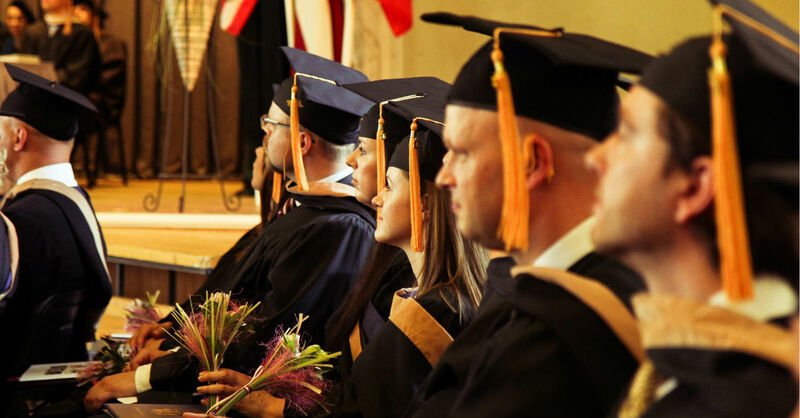 Our mission is to connect alumni to the Riga Business School and to each other, to provide continuing education to its members, and to support the School’s mission of providing world class management training. RBS Alumni Association organizes a wide range of professional and social events that provide knowledge, insights, ideas, and connections to the alumni, the students and the other members of the Latvian business community. Its activity increases awareness and value of the RBS brand. The mission is also embodied by regular financial support to RBS - Alumni have donated their time and money to renovate school premises and to ensure that RBS is also a technological leader having high tech auditorium equipment.